In this quick post, I just want to outline the main comedy clubs in Dublin that are definitely worth checking out and supporting. Now, I haven’t ranked any of these clubs in any order, because if I did that, I wouldn’t get a gig in 7 of them ever again. So, to keep this as objective as possible, I’ve put these venues in alphabetical order! 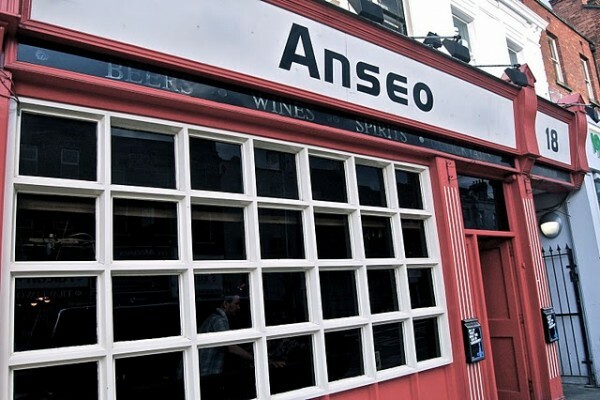 Anseo, on Dublin’s Camden Street runs a comedy night every Wednesday, LaughOutLoud, upstairs in the bar. Doors are at 8:30, tickets €5 and the club is currently being run by Mr Trevor Browne, who recently featured in RTE’s New Comedy Awards. A very nice venue for a gig and always features top quality stand up acts. Upstairs in Chaplin’s Bar, on Hawkins Street in the City Centre. Resident host is Simon O’Keefe and the stand up takes place on Friday and Saturday night. Tickets are €10 and the show is from 9pm until 11. Keep an eye out for Punbelievable Pun Nights that pop up every month or so. Tickets are available to buy from the club’s website and you can find them on Facebook too. 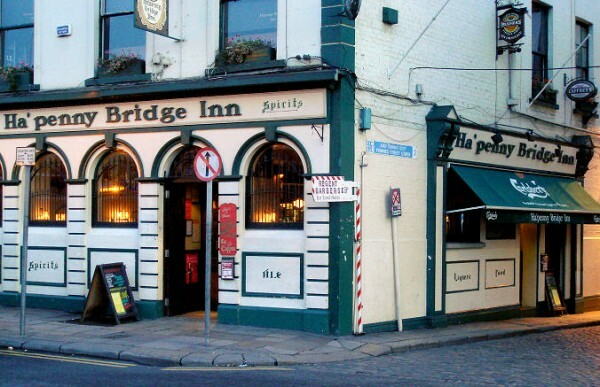 The Ha’Penny Bridge Inn is home to 2 of Dublin’s comedy clubs. First is The Battle of The Axe that runs on Tuesdays and Thursdays. The Battle is one of the longest running clubs in Ireland and is one of the only open mic nights in Dublin, open to both fresh comedians and musicians. Doors for the Battle are at 9pm and tickets are €7 for the show. Although keep an eye out for flyers in Temple Bar for discounts on entry. Check out The Battle of The Axe on Facebook too. Second is The Unhinged Comedy Club, which runs on Wednesday and Sundays. Connor McDonnagh-Flynn runs this club on Sundays and Wednesdays. Doors are at 21:00 and tickets for shows are €8 of €6 for students. 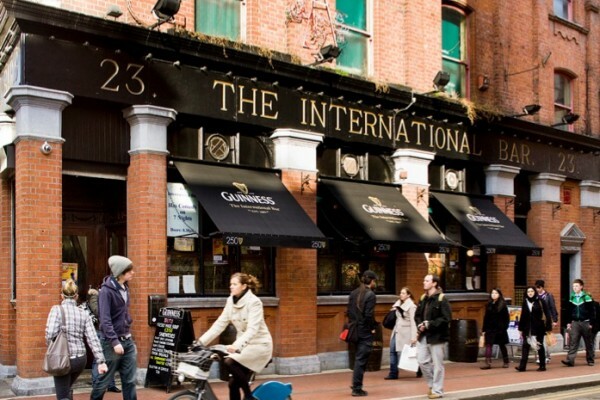 The International Bar is the only venue in Dublin to have comedy on 7 nights a week. Monday is the Dublin Comedy Improv, Tuesday and Wednesday are Andrew Stanley’s Comedy Cellar nights and Thursday to Sunday Aidan Bishop runs The International Comedy Club. The shows kick off at around 8:30, but check on each of the links to make sure. Ticket prices range from 5e on Tuesdays, to 10e on the weekends. 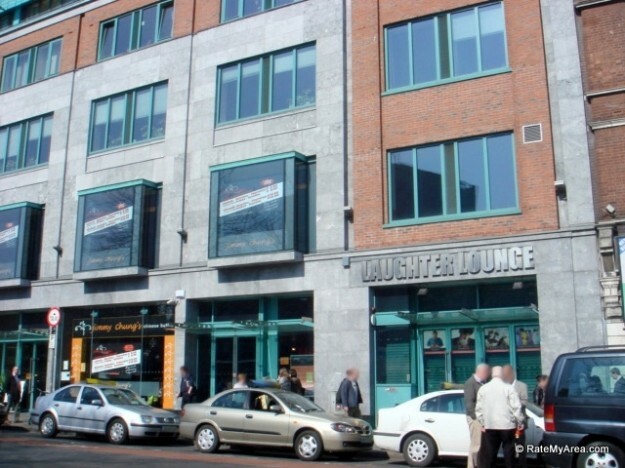 The Laughter Lounge in Dublin runs from Thursday to Saturday. Doors open in the venue from 7pm and the shows kick off at 8:30 sharp. Always top quality Irish and international acts performing each weekend that it runs. Tickets are a little pricy at €26, but if you join their Facebook page or mailing list, you’ll usually get free and discounted tickets from time to time. You can find out more on The Laughter Lounge’s Facebook page or on their website. 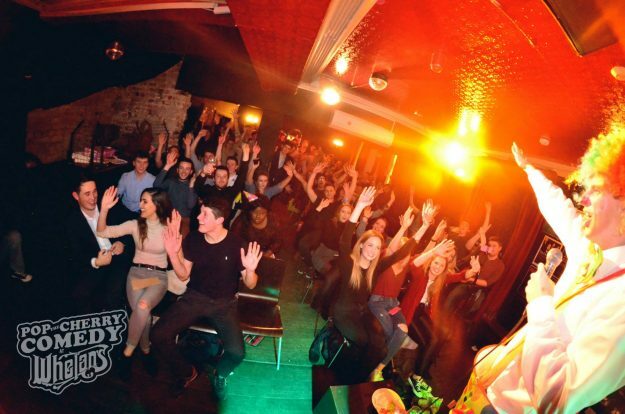 One of the newest comedy clubs to hit Dublin, Pop The Cherry Comedy Club is really making a name for itself as a solid option for comedy on a Monday night. It’s €5 entry, doors at 8pm with the show kicking off at 8:45. Pop The Cherry brings a mix of established acts together with a lot of brand new ones stepping onto the scene for the first time. It’s in Whelan’s on Wexford St, which is purpose built for live entertainment, which really is a huge benefit for stand up comedy. Definitely a club worth checking out and you can find the club on Facebook too. 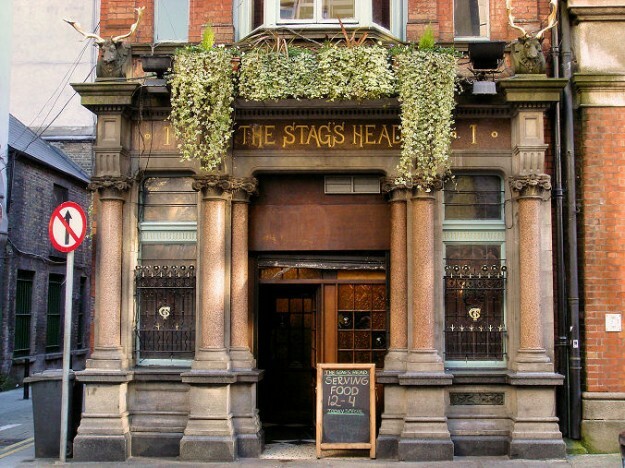 The Comedy Crunch runs downstairs in The Stagg’s Head every Sunday and Monday evening. Doors open at 8:15 and the shows are free, but don’t worry, you can make a donation at the end of the night if you enjoyed the gig. It’s kinda like mass. They also provide free ice cream for punters and always have a top quality line up. If you want to get a seat, get in early because they are packed most nights. Check out the Comedy Crunch on Facebook and have a read of the reviews on Trip Advisor too. 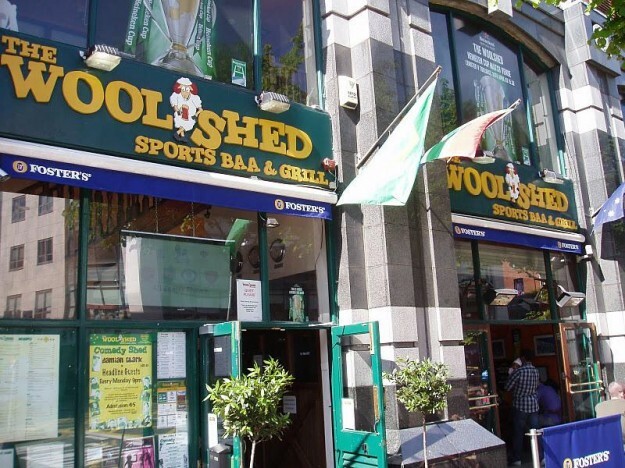 The Woolshed Baa and Grill on Parnell Street runs a comedy night every second Monday. Hosted by Al Porter, the shows feature a solid line up of top quality Irish stand up comedians. Tickets are €7 or €5 for students. For more info on the comedy evenings go annoy Al on Facebook and Twitter. Hope this list helps. Dublin has some excellent comedy clubs and outstanding comedians and they are always a fantastic night out and great value for money.